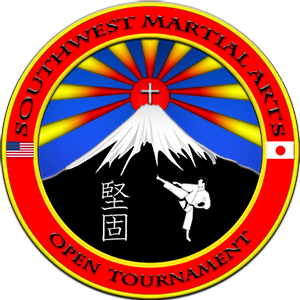 The Southwest FL Martial Arts Open Tournament will be on September 8, 2018, in Port Charlotte, Florida. New this year - Continuous Sparring! This year's Forms, Point Sparring, Breaking and Weapon competitions promises to be our most exciting yet. 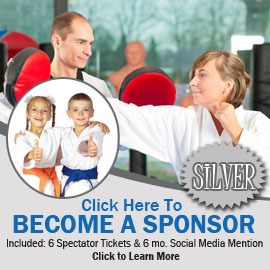 Please check out our Events tab above for a complete listing of all our planned martial arts events. 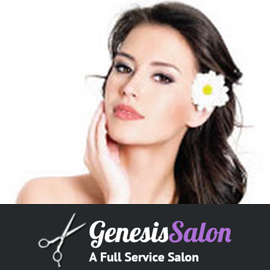 If you are newer to competitions, this is the perfect event for you to get started. If you're more experienced then you'll especially appreciate the camaraderie shared and the large trophies we have for our competitions. We have beginner, intermediate, advanced and black-belt groupings with all ages taken in consideration. It's an exciting day for families, friends and competitors alike. 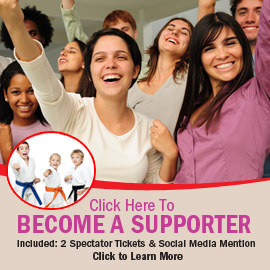 Everyone will enjoy the friendly atmosphere, good food, raffles and more. We are always grateful for those who volunteer to judge the events as they are top-notch judges! We at Kengo C.M.A. 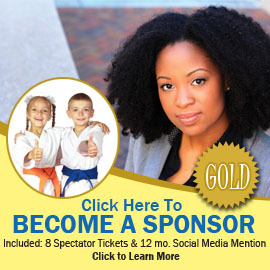 Karate & Jujitsu are looking forward to seeing you there!